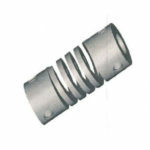 Higher torsional rigidity than commodity style single-beam coupling. 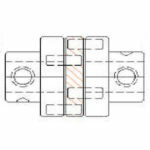 Unique balanced clamp screw type design reduces vibration while allowing increases clamping ability and quick released with our new design clamp style. 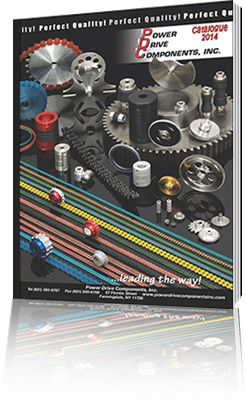 Machined from a single piece of aluminum or stainless steel with multiple spiral cuts for higher torsional stiffness and torque capabilities. 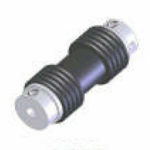 Accommodate parallel misalignment, angular misalignment and axial motion. Multiples sets of cuts around center member better accommodate parallel misalignment then single beam couplings. 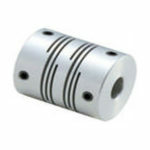 Single beam, four beam and six beam couplings offered. Four beam couplings are more flexible with lower bearing loads. 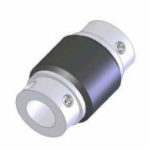 Six beam couplings have increased torque capacity and higher torsional stiffness. 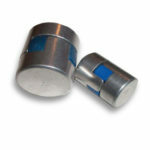 Aluminum couplings made from type 7075 aluminum or 2024 for longer life. 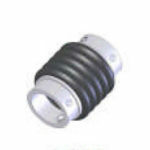 Stainless steel couplings offered for greater torque capacity. 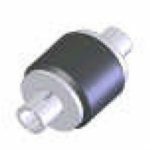 Power Drive manufactures beam couplings designed specifically for encoder feedback systems. 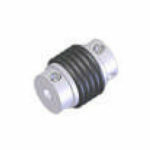 NSA- and NSC series beam couplings offer high misalignment capabilities with low bearing loads. 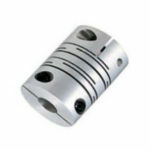 Machined from a single piece of aluminum or stainless steel, these couplings feature two sets of two spiral cuts for increased torsional rigidity, accuracy, and repeatability compared to single beam couplings. 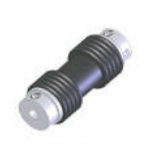 Servo coupling and what to look for. 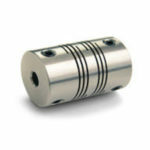 Selecting a coupling for a servo application can be a complex process. 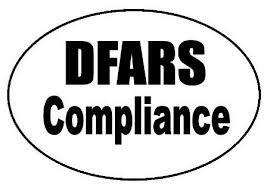 It involves many different performance factors, including: torque, shaft misalignment, stiffness, rpm, space requirements, and others, that all must be satisfied for the coupling to work properly. 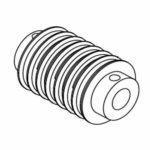 Before selecting a coupling, it is helpful to know the specifics of these issues for the application for which the coupling is to be used. 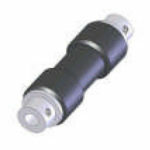 Many different types of servo couplings exist with their own individual strong and weak points. 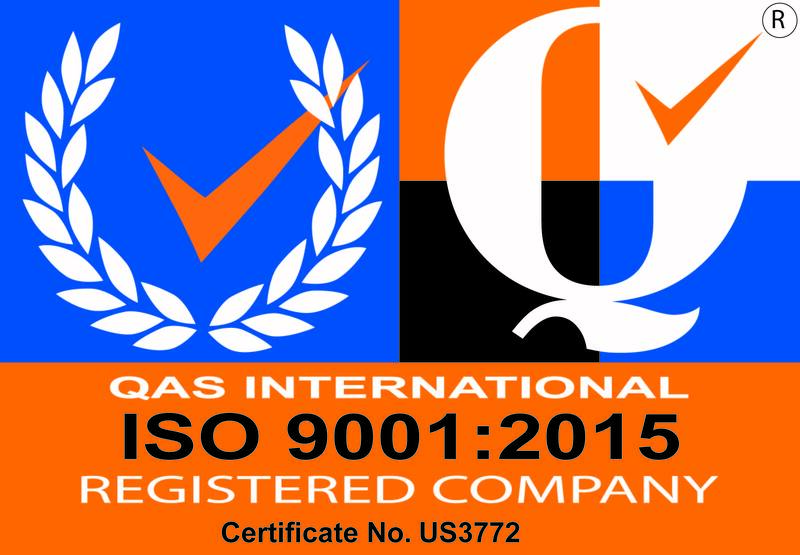 It also helps the user select the proper coupling for their application by highlighting the factors that should be considered in the decision making process and how they relate to the different product offerings available.